We hear a lot about the glut of Spanish homes following overbuilding in the 2000s, but in the Balearics they have the opposite problem – so few available that holiday employees arriving for the season are struggling to find accommodation, while prices are rising steadily. Last year there were complaints from seasonal staff working in Ibiza’s tourist industry that they could not find places to live, and according to the Mallorca Daily Bulletin the problem looks set to be even worse in Mallorca this summer. With rents in the capital, Palma, and the tourist areas rising by 10 per cent from last year, many staff are being forced to look for accommodation in the interior of the island, a long drive from their workplaces. He urged local authorities to think again about the planning restrictions over heights of buildings and how many homes can be built on each plot. The problem appears to be two-fold, a lack of property in general and in long-term rentals in particular. Concerning the first issue, Luis Martin, president of the Balearic Association of Developers, warned that with the population increasing at a rate that requires 1,100 new homes each year, yet with only around 400 being built, “we are on the point of this becoming a serious problem.” He urged local authorities to think again about the planning restrictions over heights of buildings and how many homes can be built on each plot. Beautiful Balearic houses, but more are needed. The second issue, shortage of long-term lets, has several causes. One of the problems for local government is the rise of the peer-to-peer, “sharing economy”. 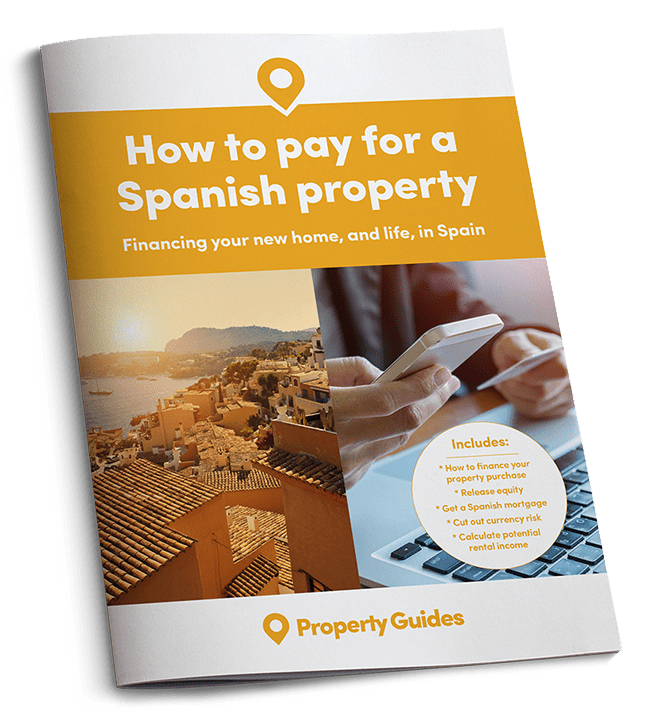 Sites such as Airbnb, Homelidays and Rentalia allow home-owners easy access to high-value short-term letting income, and have now overtaken hotels in Spain in terms of tourist nights. That also has the effect of lowering the availability of long-term lets. Legislation is expected later this year to tighten up on what can and cannot be rented out for short-term rentals. The latest data shows property prices rising in the Balearics by around 3.8 percent and in Palma de Mallorca at 4.2 percent. 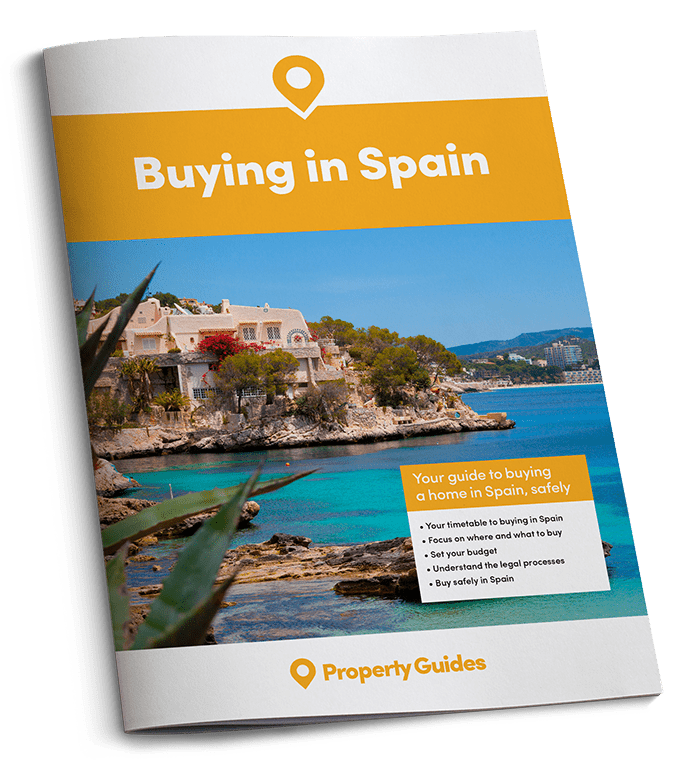 Home-owners in the Balearics, however, are not only seeing the profits from short-term lets, but the value of their properties rising too. 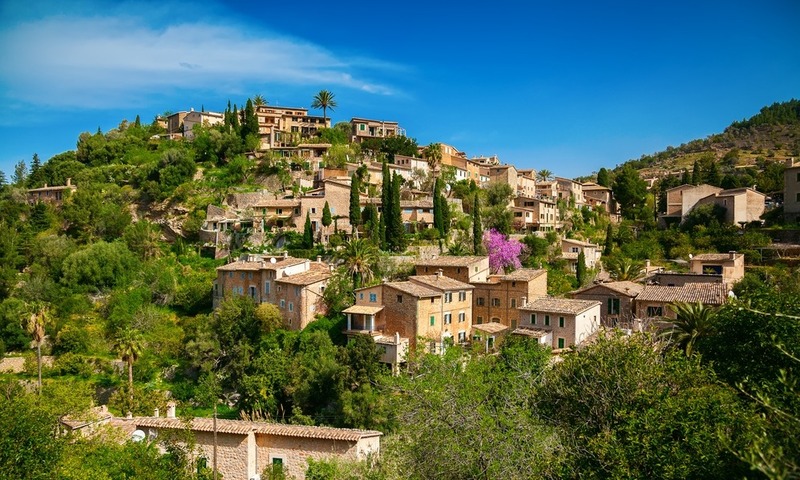 The latest data from Tinsa, Spain’s leading property valuers, has property prices rising in the Balearics by around 3.8 percent in the past year, with Palma de Mallorca rising at 4.2 percent. The success of the BBC TV series The Night Manager, largely filmed in Mallorca, may boost demand for its properties even further. The action centred around a holiday home bought by British banker Lord Lupton in 2011 for between £30 and £35 million and reputed to be Spain’s most expensive house. It’s an old fortress overlooking Puerto Pollensa, including seven villas, pools and gardens.